Billionaire Warren Buffett, chairman and CEO of Berkshire Hathaway Inc., says growth has exploded in the holding company’s real estate brokerage operation. Trident Mortgage Co. helps more families buy homes in Philadelphia and neighboring Camden, New Jersey, than any other company, but it primarily serves one demographic: white people. That is no coincidence: Trident employs a nearly all-white team of mortgage consultants, and all of Trident’s offices are in white neighborhoods, where it makes the overwhelming majority of its loans to white homebuyers. It’s a division of Berkshire Hathaway Inc., the giant holding company led by Warren Buffett, which has dramatically expanded its mortgage brokerage portfolio in recent years, reporting nearly 28,000 loans worth $7.3 billion last year. The potential for more growth clearly caught the eye of the octogenarian investor, who ranks third on Forbes’ 2018 billionaires list. But as they’ve become major players in cities across America, Berkshire Hathaway’s affiliated mortgage companies have followed a consistent pattern. 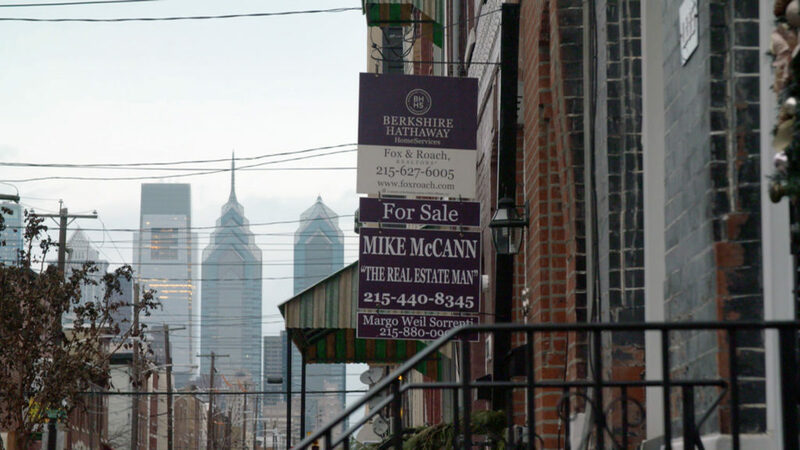 Government lending data reviewed by Reveal from The Center for Investigative Reporting shows the companies direct their lending toward white borrowers and white neighborhoods, even in population centers such as Philadelphia where a majority of residents are people of color. The analysis is part of Reveal’s ongoing coverage of modern-day redlining in America, which found 61 metro areas, from Jacksonville, Florida, to Tacoma, Washington, where people of color were significantly more likely to be denied a conventional home loan than their white counterparts. This was true even when people of color earned the same amount of money as white loan applicants, wanted to take on the same size loan or buy in the same neighborhood. In Philadelphia, Trident Mortgage made 1,721 conventional home purchase loans in 2015 and 2016, 47 of them to African Americans and 42 to Latinos. In Atlanta, HomeServices Lending made 1,358 conventional home purchase loans, 63 to African Americans and 46 to Latinos. In Washington, Prosperity Home Mortgage made 2,650 conventional home purchase loans, including 167 to African Americans and 144 to Latinos. Legal experts said Berkshire Hathaway’s mortgage companies were carrying out the very practices outlawed by the Fair Housing Act, a 50-year-old law that banned racial discrimination in lending, by locating their branches in white neighborhoods, employing mortgage consultants who – from their websites – appear to be overwhelmingly white and lending mostly to white borrowers. “It sounds to me like they are intentionally avoiding doing business with people of color,” said Allison Bethel, director of the fair housing clinic at the John Marshall Law School in Chicago. “Respectfully, a mortgage officer is not the only relevant employee to consider,” the company said in a follow-up email. Trident’s entire staff is 82 percent white, it said, as is HomeServices Lending’s. Prosperity Home Mortgage’s staff is 70 percent white. Reveal conducted a market share analysis covering millions of loan records, made available under the Home Mortgage Disclosure Act, employing techniques the Federal Reserve and the Department of Justice use to spotlight lending disparities. The analysis compared the racial breakdown of mortgage lending for every lender in every city in America. It showed Berkshire Hathaway’s mortgage companies took in a far greater proportion of their conventional loan applications from white homebuyers than their competitors in its largest markets in 2015 and 2016. 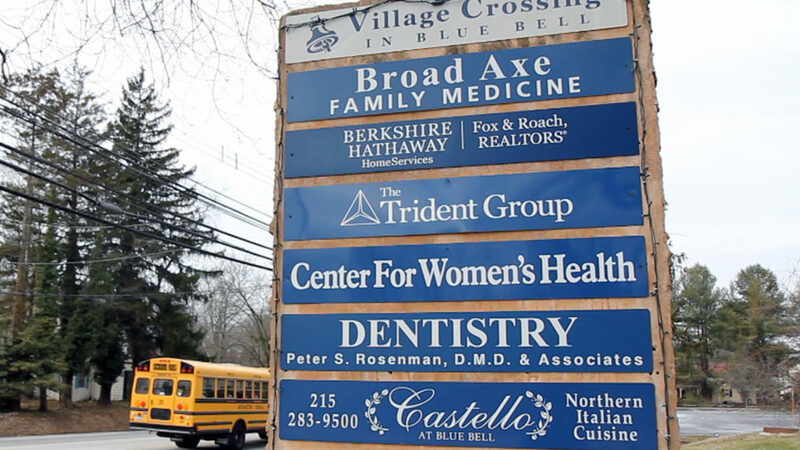 The figures were especially stark for Trident, which placed all of its 55 loan centers across Delaware, New Jersey and Pennsylvania in majority-white neighborhoods, Reveal’s analysis found. The analysis also showed 92 percent of the company’s conventional home loan applications came from borrowers in majority-white neighborhoods. When Trident did lend in neighborhoods where the majority of residents were people of color, most of the loans still went to whites. Berkshire Hathaway’s mortgage business has the hallmarks of one that could be prosecuted for “failure to serve” under the Fair Housing Act, according to Eric Halperin, a former federal prosecutor who oversaw fair lending cases during President Barack Obama’s first term. That’s when “you take a series of actions that ensure you don’t get applications from people of color,” he said. In deciding whether to bring such a case, Halperin said prosecutors typically would examine the location of a company’s offices, diversity of its staff, race of its applicants and geographic footprint of its lending. The lack of diversity in Trident’s staffing and lending disturbed Taylor Caputo, an artist and product designer who last year bought a two-bedroom brick row house in a primarily African American neighborhood of South Philadelphia. “I certainly don’t feel good about it,” said Caputo, 27. Caputo is white. 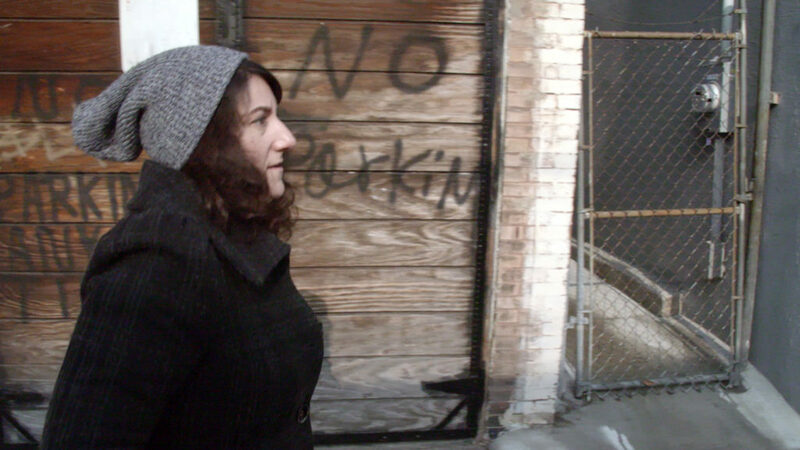 She works two jobs and received a conventional loan for her Point Breeze home from Trident, putting 5 percent down. She worked with a white real estate agent and a white loan officer. Beth Warshaw had the same experience with Trident when she bought her home a short walk away. “It struck me how white everything was,” she said. “It makes me angry,” Warshaw, 38, said of the small number of loans the company made to African Americans in Philadelphia. Warshaw, who also is white, said companies and homebuyers alike should pause when they do business in an all-white world in a city mostly made up of people of color. “Somebody is not asking themselves the right questions, including me,” she said. Industry analysts said the lack of diversity among the company’s lending staff and the locations of its offices were particularly significant, given the way most consumers are connected with the company. As part of Berkshire Hathaway, Trident mortgage consultants receive many of their clients through referrals from Berkshire’s real estate agents, with whom they often share office space – or who work in adjacent offices. Although it was Philadelphia’s biggest lender, Trident received no conventional home purchase applications in about half of Philadelphia’s neighborhoods. In most of those neighborhoods, a majority of residents were people of color. On the other hand, in most of the neighborhoods where it got loan applications, a majority of residents were white. The government lending data analyzed by Reveal also showed Trident served a much smaller and whiter section of the Philadelphia area than the region’s No. 2 lender, Wells Fargo, which overall took in a slightly smaller number of conventional home purchase applications. Trident made 26 times as many conventional loans to white homebuyers as black homebuyers in Philadelphia in 2015 and 2016, the data shows. For Wells Fargo, that ratio was 7 to 1. The company also faulted Reveal for excluding loans backed by the Federal Housing Administration and Department of Veterans Affairs from its analysis. Reveal focused on conventional mortgages because they tend to offer the best terms and show how a lender conducts business when the government is not directly involved. In Philadelphia, however, even when including those loan products, Trident still took in a much larger proportion of applications from whites than Wells Fargo, its market peer. Leaders in Philadelphia’s African American community – including those who work to promote homeownership – said they had never heard of the company. In Nicetown, a section of North Philadelphia where vacant, boarded-up row homes dot the landscape, the chief operating officer of the local community development corporation said she would love it if Trident’s loan officers would attend one of her homebuyers clubs. “I’m telling you, I’m in the dark. I can’t believe they’re the biggest lender” in Philadelphia, she said. Rashid said she was distressed to hear that such an important company in her city had no offices in majority-minority neighborhoods and an overwhelmingly white staff. “This thing gets uglier and uglier the more you study it,” she said. 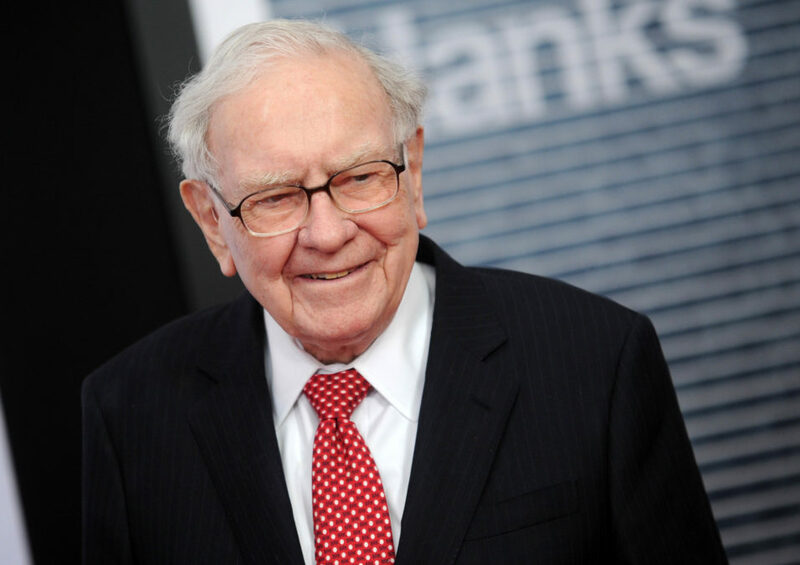 Another Berkshire Hathaway company is under fire for potential civil rights violations. The U.S. Department of Housing and Urban Development is currently probing the company’s mobile-home subsidiary, Clayton Homes, for exploiting black, Latino and Native American borrowers. That federal investigation was sparked by a 2015 report from The Seattle Times and BuzzFeed News that found minorities were “exploited by Warren Buffett’s mobile-home empire.” The company, the report said, was driving people of color into subprime loans they could not afford and harming communities by repossessing homes after borrowers defaulted. This story was edited by Amy Pyle and Michael Corey and copy edited by Nikki Frick. In Philadelphia, Trident Mortgage made 1,721 conventional home purchase loans in 2015 and 2016, 47 of them to African Americans and 42 to Latinos. In Atlanta, HomeServices Lending made 1,358 conventional home purchase loans, 63 to African Americans and 46 to Latinos. In Washington, Prosperity Home Mortgage made 2,650 conventional home purchase loans, including 167 to African Americans and 144 to Latinos.